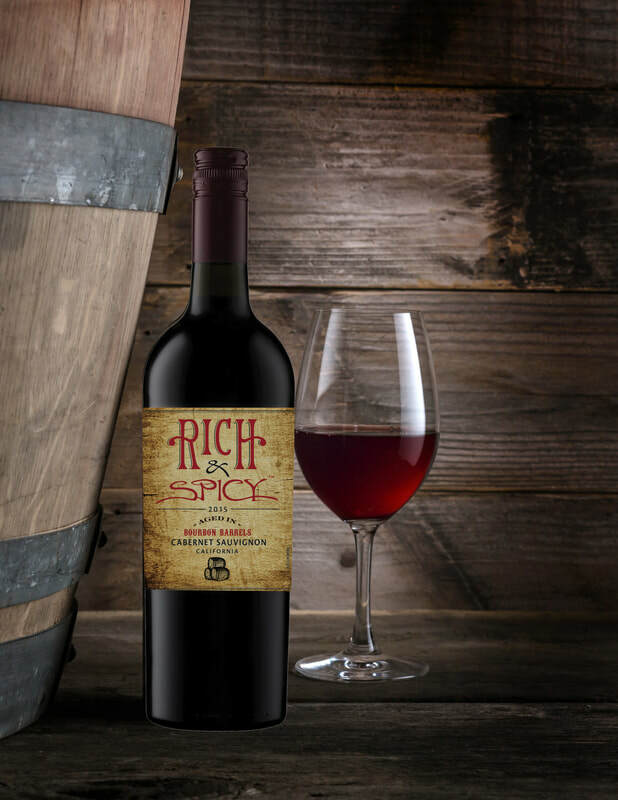 The next generation of Cabernet Sauvignon is RICH & SPICY™ and ready to enjoy! Bourbon barrel aging expands the flavor profile of this intriguing release and the dark, deep ruby red color hints at the flavors that follow – dark cherries, black berries and ripe plums with black velvet chocolate cake and vanilla bean spice in the background. The finish is long and soft, with a touch of tobacco spice. Serve and savor with traditional Cabernet favorites including grilled meats, aged cheeses and chocolate desserts.